Do you use a vehicle to carry out operations for your business? A personal auto insurance policy probably won’t cover you in case of an accident if you do. The liability protection for a commercial vehicle insurance policy is usually greater than the amount provided under a personal plan and commercial companies do not register vehicles in the same way as a personal vehicle, so the information provided to obtain a commercial vehicle insurance quote is different. Infinity provides commercial vehicle insurance for a wide variety of businesses and vehicle types. Whether you are a small business owner with a one-man fleet or a firm with bigger equipment needs, we can protect you with commercial auto insurance. Request a commercial auto insurance quote online today! Foreign licenses accepted at reduced rates. Big discounts for paid-in-full, prior coverage, general liability, multiple vehicles, prior business experience, and more! Multiple coverage and payment options, including recurring card payments. Flexibility for drivers with "less than perfect" driving records. Available automatic coverage for eligible new hire employees that drive company vehicles. Trailer insurance options for a variety of trailer types. Who Is Eligible for Infinity Commercial Vehicle Insurance Coverage? What Kinds of Vehicles Are Covered by Infinity Commercial Auto Insurance? 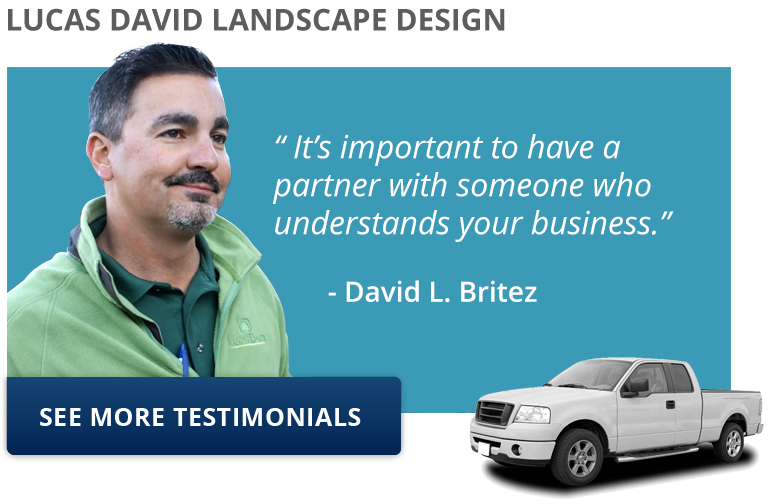 Commercial vehicles used in landscaping, contracting, delivery, sales, etc. Full-size vans, pick­ups and utility trailers, cargo vans, straight trucks, flatbed trucks, and more! Why Choose Infinity Commercial Auto Insurance? Infinity Insurance has over 60 years of experience offering customers quality insurance programs and excellent service. Not only is our financial stability rated as "A" or "Excellent" by A.M. Best. Infinity also ranks among the fastest-growing established insurers for work vehicles in the United States. Infinity makes it easy to get a Commercial Vehicle insurance quote. You'll be able to customize your coverage during the commercial auto insurance quote process so you can find a rate that will protect your vehicle and fit your budget. Begin your commercial vehicle quote online or call 1-800-INFINITY today! Infinity Insurance Agency, Inc., provides commercial auto insurance coverages through affiliated and non-affiliated insurance companies. Clicking on “begin your free online commercial auto insurance quote” will take you to these companies. We've searched for great providers with some of the best rates around, so you don't have to. Visit our Knowledge Center for more information on the difference between Personal vs. Commercial Auto insurance. Also, check out our information on other business insurance options.